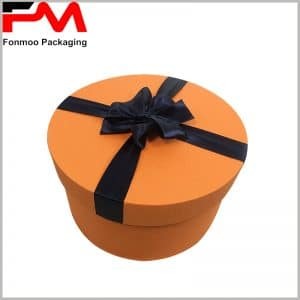 For many events you must be needing such luxury cylinder gift packaging box for high-end products that need to be contained in package with special visual performance and high grade technics. This box, made by 300g grey cardboard with 60g chrome paper applied on the surface, give a superb attraction for products such as wearing, red wines, and eyelash pencils. By default, the tube box has eva sponge of 1 cm thickness inside, and 6 holes that match the form of eyelash pencil to contain 6 of them. But of course, you can demand adjustments to make it suitable for different products. The printing is also special, for the logo part, we use hot silver stamping to give a shinny logo, but for the other part it is full-color printing for good color performance. Now, if this tube packaging box attracts your interest, what you need to do is just getting on communication with us and tell us the details of your needs. 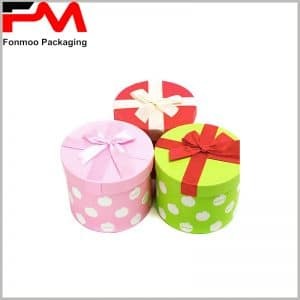 Our professional team is always stand by to respond to your demands and offer you your very own luxury tube gift packaging box.